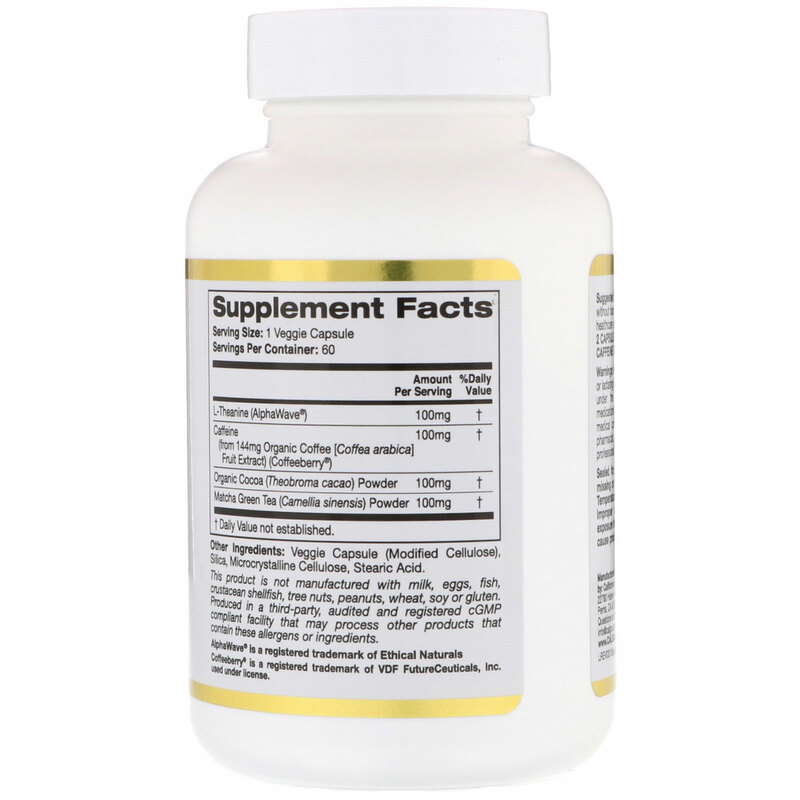 Nootropics are a category of supplements that aim to improve cognitive function and motivation in healthy adults. For some, a cup of coffee is the solution but for many, coffee can cause anxiety. TheanineUp takes the combination of Coffeeberry®Energy Organic Coffee Fruit Caffeine and AlphaWave® L-Theanine to the next level by adding in Organic Cocao (Theobroma Cacao) Powder and Matcha Green Tea (Camellia sinensis) Powder, both recognized for their cognitive benefits. Do not take more than 2 capsules daily. 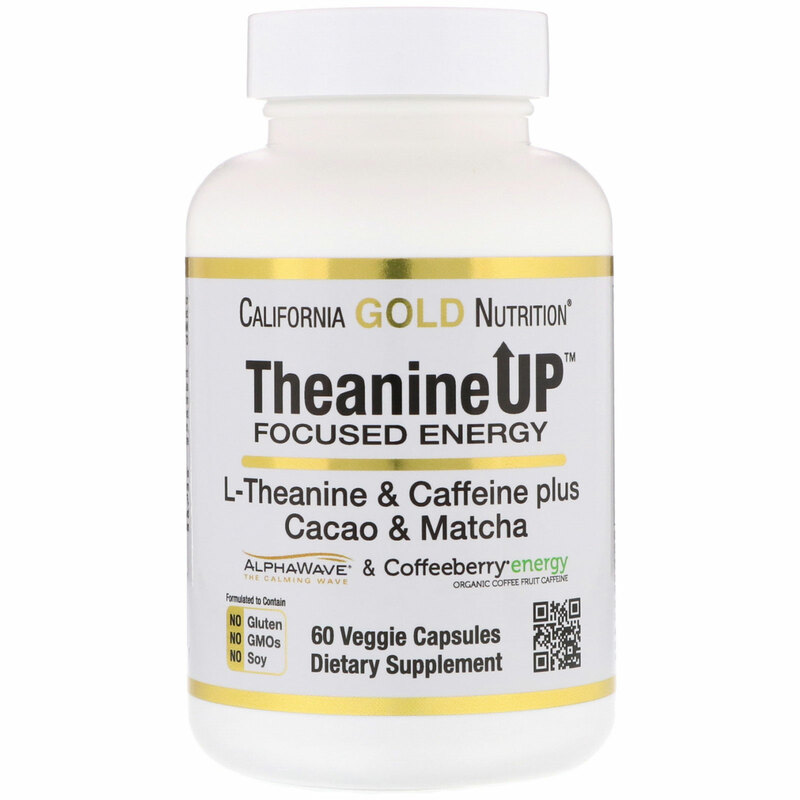 Do not take if sensitive to caffeine or theobromine. 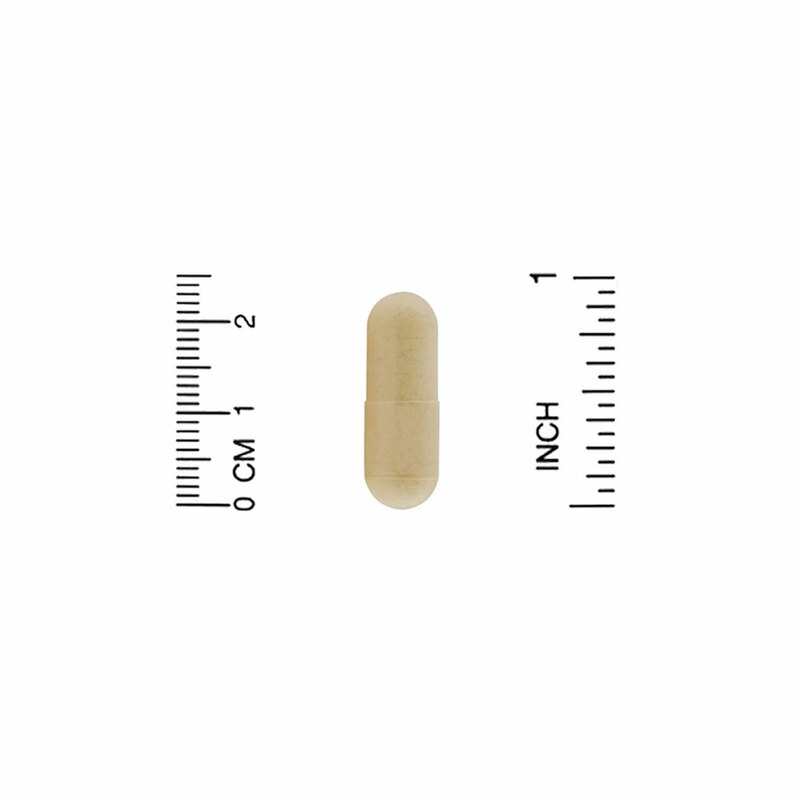 Veggie capsule (modified cellulose), silica, microcrystalline cellulose, stearic acid.